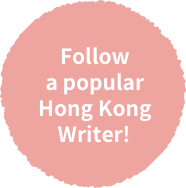 Zoe is a writer for Like Japan, a popular online media platform that offers information about Japan to the Hong Kong market. 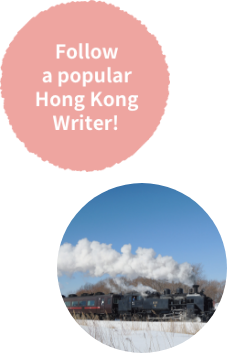 Born in Hong Kong, she went to Japan to attend a Japanese language school before entering the School of Global Japanese Studies in Meiji University. 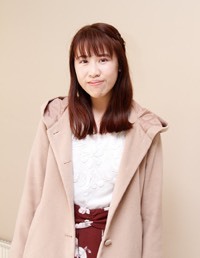 She graduated in 2017 and worked in television production before joining Like Japan. 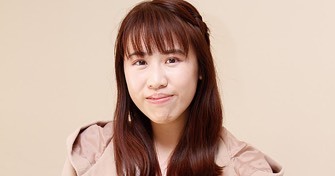 Her hobbies include travel, photography, gourmet hunting, and watching movies. This is the place to be if you want to enjoy the fresh seafood of Kushiro! 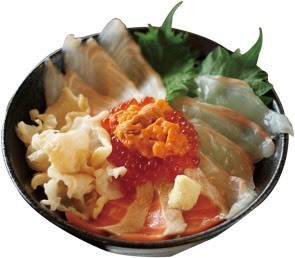 This market is famous for “Katte-don”, a bowl of rice topped with sashimi which you can choose by yourself to make your very own seafood bowl. Kushiro is said to be one of the three best places in the world to see the sunset, and the sunset view at Nusamai Bridge is especially magnificent. Many photographers gather here especially during autumn and winter when the air is crisper. A tourist facility where you can buy fresh seafood and souvenirs. Located right beside Nusamai Bridge on the banks of the Kushiro River, it’s a great place to take a stroll or enjoy shopping. The SL Fuyu-no-Shitsugen is a steam locomotive that runs between Kushiro and Shibecha stations from late January to late February. Many photographers come to capture a shot of the train running with a thick plume of smoke. You can roast dried squid on the potbelly stove inside the train. Get off at Kushiro Shitsugen Station and head to the Hosooka Observatory to enjoy a panoramic view of the Kushiro Marsh.You might get to see tancho cranes from the train’s windows. Get off at Shibecha Station and get on board the Express Bus No. 8. At the Fujihana Onsen Hotel located 5 minutes on foot from Shibecha Station, you can buy a retort pouch curry with Hoshizora Black Beef. An active volcano where you can see sulfurous steam vents up close. At the nearby rest house, you can buy a hot spring boiled egg which you can easily peel using tape! Take a rest from your travels at one of the lodgings in Kawayu Onsen. Here you can enjoy hot spring baths that make your skin silky smooth. The Kawayu Onsen Station has a foot bath which you can enjoy for free. It’s a great place to relax while waiting for your train! An event held every night from early to late February at Kawayu Onsen. On days when the temperature goes below -10℃, you can see ice crystals sparkling in the air, a phenomenon known as “diamond dust”. 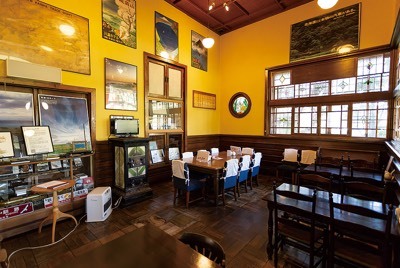 At this restaurant in the Kawayu Onsen Station, you can enjoy a special beef stew and coffee brewed with hot spring water. The trees turn white when they get covered in hoarfrost. View it up close and you’ll see the tiny ice crystals. Hundreds of swans gather at Lake Kussharo from late November to April. It’s also famous for a spot where you can dig the sand to make your own hot spring. The Abashiri Bus goes around the tourist spots of Abashiri City. You can also make use of a convenient 1-Day Pass. Sold at Abashiri Station, Ryuhyo-Kaido Abashiri Roadside Station, etc. Enjoy a panoramic view of the Okhotsk Sea, Lake Abashiri, and Lake Notoro from the 3F Observatory. Try the delicious Ryuhyo soft-serve ice cream made by a famous Abashiri gelato maker. Make a wet towel freeze instantly in the -15℃ Drift Ice Experience Room! A place to buy local specialties including the blue-colored Ryuhyo Draft beer, various seafood snacks and dairy products. This place is also the port for the Icebreaker Ship Aurora, so it’s the perfect spot to buy snacks before your cruise. See the drift ice up close and hear the intense crunching sounds as the ship powers through the sea covered in white. You can also enjoy the view from the ship’s heated cabin. Constructed over 100 years ago, this museum features buildings that have been designated as Important Cultural Properties of Japan. It has also been featured in a recent popular manga. This place feels like a holy site. 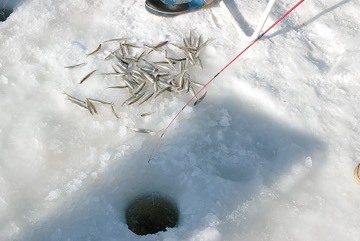 Try fishing for smelt on the frozen surface of Lake Abashiri. You can cook the fish as tempura and enjoy it on the spot! Go on a horseback riding course that even beginners and children can enjoy. 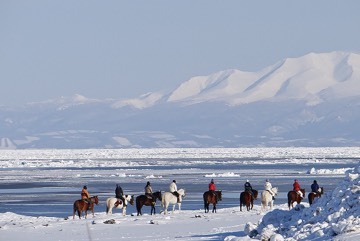 You can also admire magnificent views of the Okhotsk Sea. 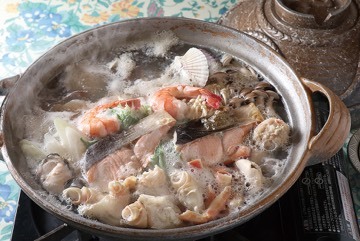 A local hot pot that features Okhotsk seafood, including Okhotsk Salmon and minced fish cooked in special earthenware. Every restaurant has its own variation, so you can try to find your favorite one! 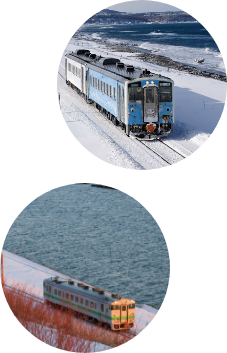 The Ryuhyo Monogatari Train runs along the coast of the Okhotsk Sea, offering you a unique view of the drift ice. 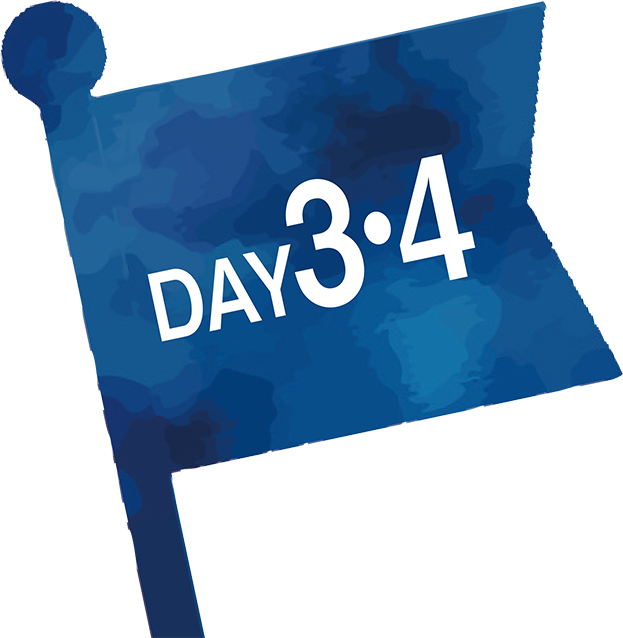 It runs from early February to early March with special limited edition blue and white train cars. The trip going to Shiretoko-Shari makes a 10-minute stop at Kitahama Station, letting you view the vast sea from an observation deck, while the trip to Abashiri lets you go shopping at Hama-Koshimizu Station. The train from Abashiri to Shiretoko-Shari stops at Kitahama where you can go up an observation deck. See the beautiful contrast of the blue sky and the white drift ice-covered sea. You can also see the faraway Shiretoko mountains on clear days. Early Feb to early Mar. 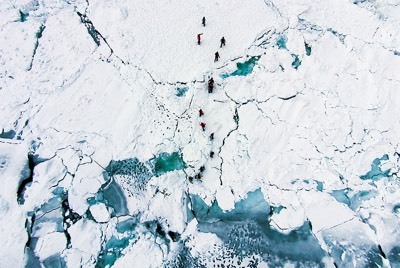 Take a walk on top of the drift ice, or float with them in the ice-cold sea. It’s a truly unique experience! An event to experience the beauty and bitter cold of winter. 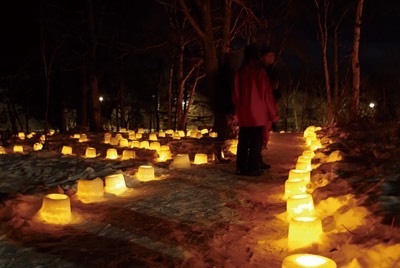 See ice domes and ice art, or warm yourself up with a hot drink beside a bonfire. Held from late January to the end of February. This building resembles a traditional fisherman’s house, and features a restaurant and souvenir shop. Make sure to try the seafood rice bowl of the day. You can enjoy Hanasaki crabs at various restaurants by ordering them in advance. You can also buy them fresh at specialty shops near the station and ask a restaurant to cook it for you. Don't forget to also try the Pacific saury sashimi! Cape Nosappu is the easternmost point of Japan, and the place to see the earliest sunrise in the country. You won’t regret waking up early to see this impressive sight. Buses don’t operate this early, so you have to use a rental car or book a taxi. The Hanasaki Line runs a 2 hour 20 minute route between Nemuro and Kushiro. This leisurely ride lets you enjoy changing scenes of nature. At the Bekkanbeushi Marsh, you might get to see tancho cranes, grey herons, or swans. On certain trips, you can download a free app that gives multilingual audio guidance as you pass by places of interest. 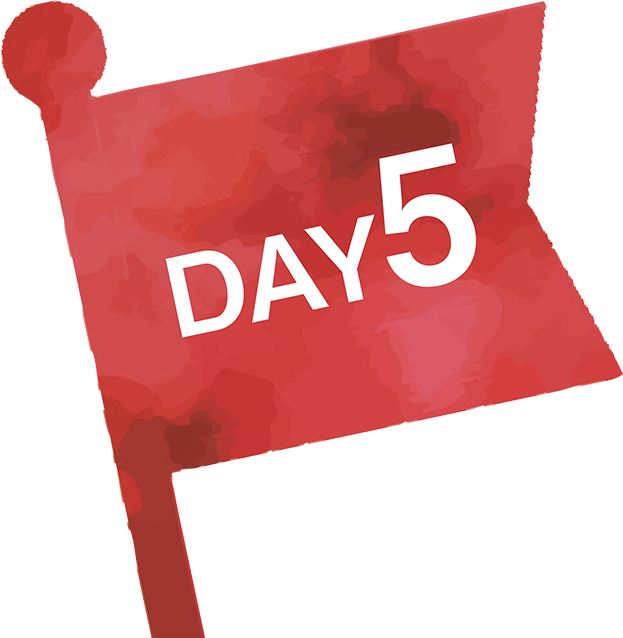 Make sure to get your cameras ready too! ※	Please use earphones when using the audio guidance app. Akkeshi is a town famous for oysters. Get off at Akkeshi Station and visit the Akkeshi Gourmet Park Roadside Station Conchiglie or the A-Uroko shop to have your fill of the fresh and succulent oysters. Choose and grill your own food at Aburiya, or enjoy the stylish food and atmosphere of Oyster Bar Pittoresque. Try the popular Oyster Bucket (¥1,500) filled with 10 oysters at Aburiya. Try adding a dash of Akkeshi whisky, a local way to enjoy the fresh oysters. 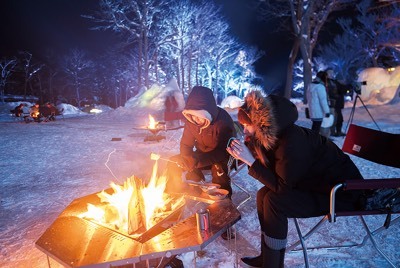 ※Visit the JR Hokkaido homepage for details.